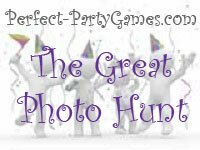 Summary: The Great Photo Scavenger Hunt is where the team members take photos of specific items from four different lists to earn points. 3. 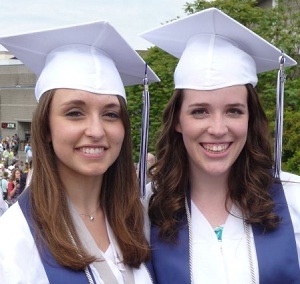 Each team earns points by taking as many pictures from the Scavenger Hunt List as possible. 4. Teams must return to home base within the time limit. 2. The team may go to any place where they might find the items. The team then takes a picture of the item. 3. Be sure to watch the clock as every team needs to return to home base before a specific time. The point value for each item is shown on the scavenger hunt list. Add up the points from each of the four pages, and then add the total score on page four.